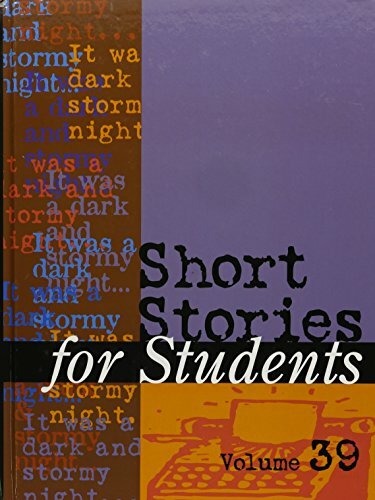 Each volume of Short Stories for Students contains easily accessible and content-rich discussions of the literary and historical background of 13-15 works from various cultures and time periods. Each story covered in this new resource was specially chosen by an advisory panel of teachers and librarians -- experts who have helped us define the information needs of students and ensure the age-appropriateness of this references content. You may also be interested in For Students Online - the complete For Students Collection in eBook format. Call your Sales Rep for details.